Brentwood Contracting is a full service general contracting company operating in Metropolitan Toronto. We are licensed, insured and all trades are covered under the Workplace Safety and Insurance Board. Our goal is to provide you with a professionally completed project, on time and on budget. Enjoy our gallery of professionally completed projects. Toronto's #1 Garage Building Company! Contact us for a quote today! 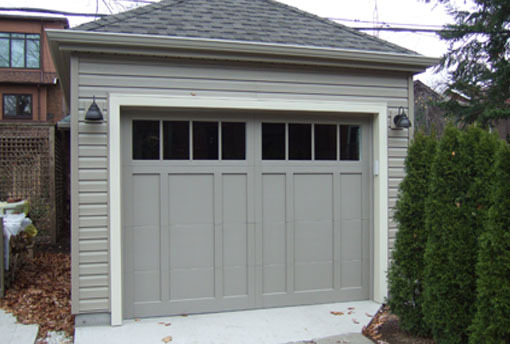 We offer a 100% full service garage building experience. View our project gallery.